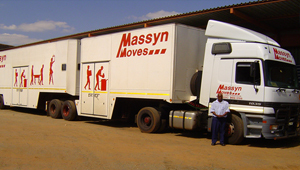 Massyn Moves is a household removal company covering the Southern African Region based from Randfontein near Johannesburg in RSA as well as Gaborone in Botswana. Team of cargo experts are always available to help you with any queries you might have, or if you want to consult in length your logistic requirements. We would study your requirements and provide you with a quote. 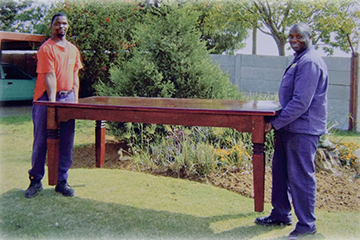 Distribution of New Furniture, Office removals of companies from one building to another. 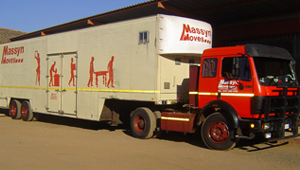 We do local loads as well as cross-border loads to and from Botswana, Namibia and Zambia. 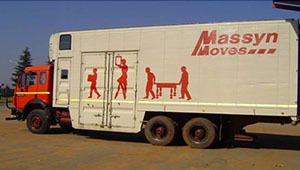 Consolidated loads to and from Botswana and Namibia. Full loats to Zambia. 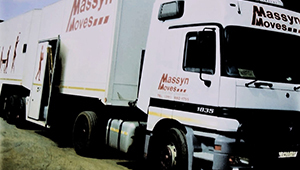 The Trading Entity, Massyn Moves was established in the early century as a furniture removal company. 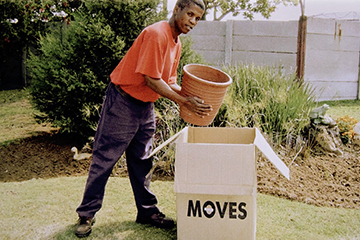 As a result of the expansion of work done in Botswana, Hotalot Operations (Pty) Ltd, a Botswana Company was registered in 2001, with Botswana citizens as shareholders. 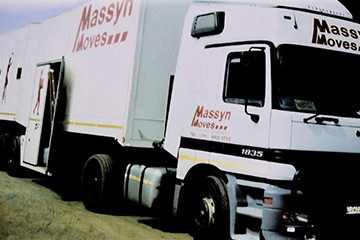 This lead to a more effective service and showing our commitment to Botswana in providing removal services to consumers throughout Botswana, Namibia, Zambia, Zimbabwe and South Africa. Please fill out the form below and we will get back to you with a answer. Should you wish to contact us via email, please click on the folling link below. Massyn Moves Website by C-Square Studio. Copyright © 2017 Massyn Moves. All rights reserved.